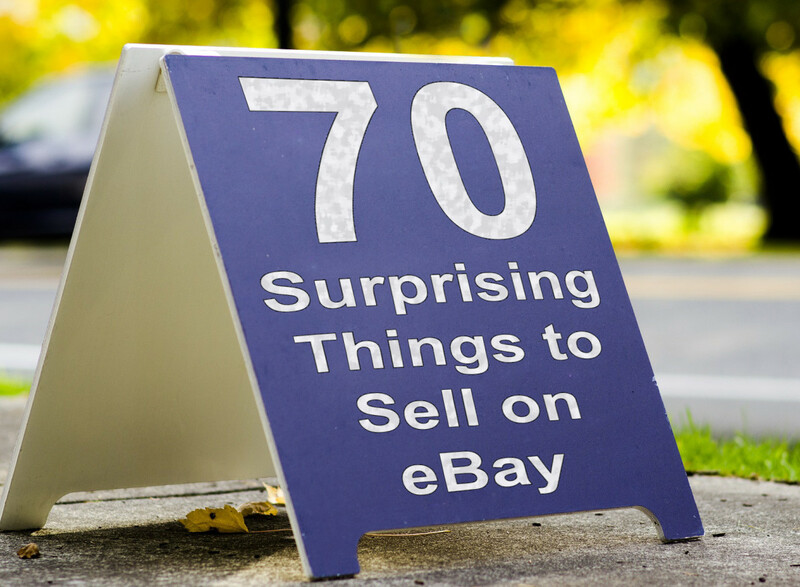 eBay is the leader in online auctions. You too can be a seller. Do you have something to sell, but don't know how to go about selling it online? eBay is the easiest way to make money or build a business from the comfort of your own home. 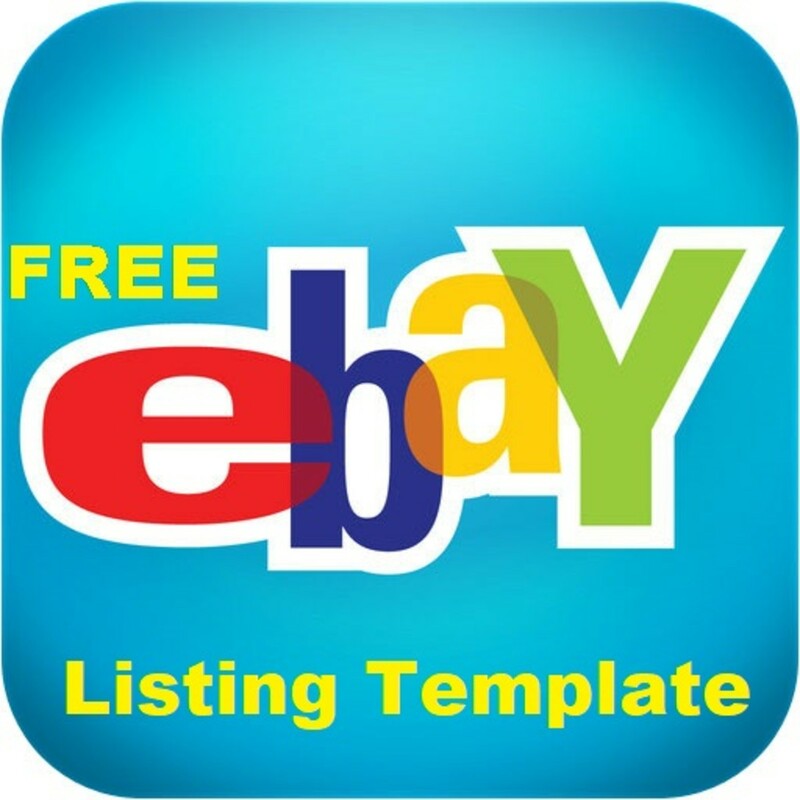 In the following segments, I am going to show you how to list your first item for sale on eBay. For those interested in starting an eBay business, this article will also shed light on some insider tips on how to maximize your sales potential and how to find out how much your items are worth according to past eBay sales. The first thing every seller needs to know is the value of the product they are selling. Before you even make a draft for an eBay listing, you should do your homework. 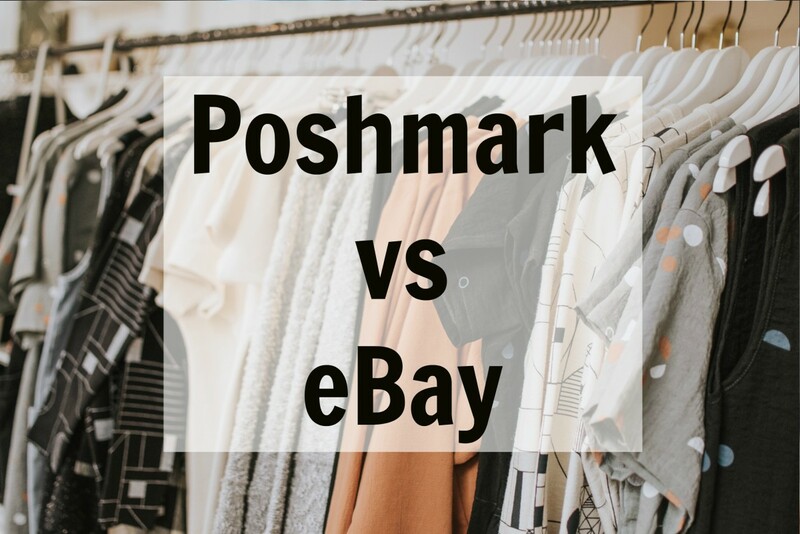 Use eBay to search for similar items that have sold in the past. Perform an eBay search for the item you want to sell. After the results show, scroll down the page. There will be several links on the left side of the page. The links you will want to use will be labeled "Sold Listings" and "Completed Listings". Use both of these links to do your research. "Sold Listings" will show you a variety of similar items that have sold and how much they have sold for. To get a good idea of what your item is worth, make sure to sort the results by most recently sold. Take the first five or six sold items that are identical to the item you wish to sell and get an average selling price. This should be your starting price for your auction. If you want to list your item as a "Buy It Now" auction, refer to the "Completed Listings" link. "Completed Listings" will show you more results of similar items that have sold and went unsold. Above the first result will be a small link banner with 3 click-able links, "All Listings, Auction, Buy It Now". You will want to click on the "Buy It Now" link. When the results show, you want to take the listed prices of the first five listings that went unsold and the first five listings that did sell and average them together. This will give you a good medium of what your item is worth to a buyer in a Buy It Now auction setting. Remember, you always want to get the most you can for your product. While researching your product, take into account whether the item sold better as an auction listing or a buy it now listing. Some items are in high demand and do better as auction listings, giving several bidders a chance to engage in a "bidding war", while other items may sell for more money in a buy it now auction setting, which also gives your item a longer period of exposure. A large percentage of individuals that sell on eBay don't know enough about the product they are selling. Sometimes this is alright, but if you expect to be a successful seller you should educate yourself, at least a little, on the product you are offering. Why should I know about the product I am selling? Isn't it going to sell regardless of my knowledge about it? The simple answer to this question is "yes", but you could possibly get more money if you knew a little more about the product and could add more details to the title and description. I actively browse eBay because many sellers do not know what they have or have not listed their item with enough detail to attract buyers. I cannot count how many items I have purchased and resold items for triple to ten times the amount I paid for them. I knew what I was buying, but the seller didn't. If the seller had listed the item with more details about the condition and a more accurate title, they could have easily made more money. When I first started selling on eBay I received hundreds of messages from potential buyers via eBay, asking about the condition or authenticity of an item. Buyers want to know as much as they can about what they are buying. Answering these questions in your item title and/or description will engage more buyers by reducing the need for them to contact you before deciding to make a bid or purchase. Buyers will still send messages, wanting to know specifics about an item. When they do, don't you want to be ready to answer their questions? Knowing every detail about the item you are selling will enable you to respond quickly to buyer's inquiries. This will build a nice rapport between you and your customer and let them know that you are able to tend to their needs in a timely manner. The most effective way of increasing traffic to your auction is to compose a neat, descriptive title with keywords. If the title isn't organized or descriptive enough it will detract potential buyers or not show up in search engine results. Look at similar items that have sold. Take note of the ones that sold for the most. Take note of identical items that have sold in the past. If you have an identical item that another seller has sold, you can simply copy and paste the title to your listing. Titles are not copyrighted. Do not feel bad about using a title that has rendered great sales transactions. Chances are that you will get a higher search engine rating if you have a similar title to an item that has sold in the past. In other words, if someone has searched for something before and been redirected to that title, you have a good chance of matching those same search keywords. Create a neat, descriptive title, using key words. Don't use any special characters or irrelevant words that will mislead your customers. Use the maximum amount of characters allowed in your title. If you have 15 more available characters, find some keywords that are relevant to your item. One or two extra keywords could help your item show up in search engine results. 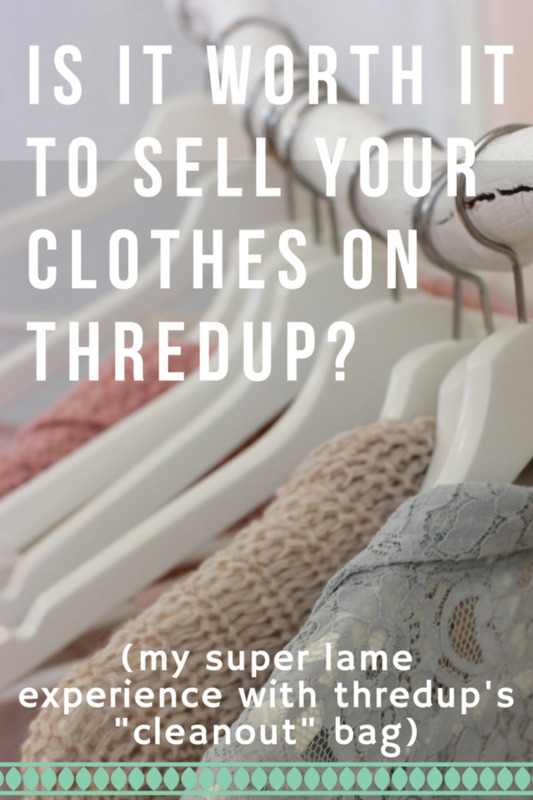 This title describes the exact item I am selling, it's condition, and a keyword associated with the item that makes the item desirable to buyers. Always remember that eBay is your best guide to find good ideas of an attractive title. Perform a Google search for "Top eBay Sellers". Pick one of those sellers and view some of their listings. This should give you a good idea of what a professional, traffic driving title should look like. Also, think of an item that interests you, perform an eBay search for that item and see which one draws your attention the most. In other words, put yourself in the buyer's shoes. After somebody clicks on your eBay listing, the description is the most important part of converting a view into a sale. Buyers do not want to read an essay or your autobiography. They want to know specifics about the item you have for sale. Remember the reason they are there in the first place is because of convenience. You want your listing to be convenient for them in every way. Include item specifics, images, reassurance, and a description that is straight to the point, without veering off into irrelevant information. When you get to the description field of your eBay listing you are going to see a lot of different font styles and colorful options. Stop right there! You do not want a multi-colored, rainbow style listing. About 1 out of every 100 buyers like multi-colored descriptions. You don't want the 1, you want the other 99. This is called "marketing". The idea that companies are cater to everyone's interest is a farce. Cash is king. The purpose of a business is to make money, not friends. Successful sellers always have a simplistic listing frame that they use, consisting of two to three colors maximum. Once you become a franchise, feel free to do what you like. Until then, I suggest following these 4 tips for a professional looking eBay description. The first line: Traditionally the name of the product you are selling should be showcased as the first line of your description. The first line of your description should be at least one font-size larger than the rest of the text in your description. Most sellers prefer it to be a different color than the rest of their description as well, but I have not noticed a difference in sales conversions by doing one or the other. The second line: Underneath the name of the item you are selling, should be key features of the item. Keywords to use are: first print, discontinued, rare, original, authentic and anything else that could pertain to a specific aspect of the item you are selling. Remember to be specific, but keep it brief. The third line: The next line of text should indicate any of the following: publisher, date of release, brand name, year of production or any other piece of information that can specify the authenticity or origin of the item you are selling. The fourth line: The last line before you list shipping details, payment information and specific policies should describe the condition of the item you are offering. Be specific, especially if you are selling a used item, so the buyer knows what they are buying. This will help prevent the chance of any returns. I've written a brief article, "A Free eBay Listing Template For New Sellers", that provides a free basic html code description, if you would like to preview what your description should look like. Let's recap. 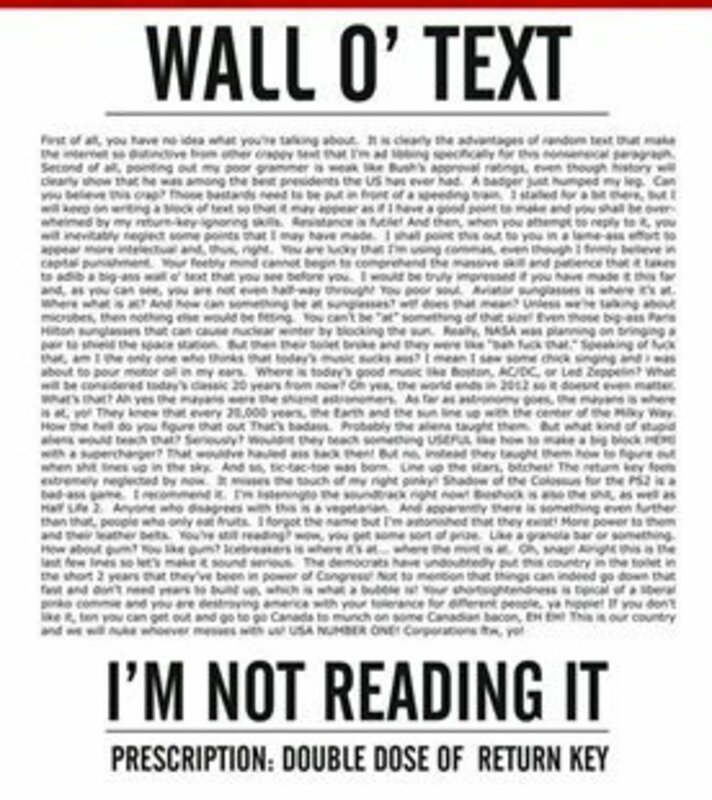 You should have four lines of text that pertain to the item you are selling. Of course you are going to have more text in your description such as shipping and payment policies, but these first four lines are what draws your buyer in and determines if they are willing to buy what you are selling. The main reason I am putting emphasis on creating a brief, detailed description is because many buyers use smart phones and other devices that only show the first few lines of text before they have to scroll down to read more. If you can grab their attention early, you have a better chance of holding it until they finish reading the rest of your description. Item image and item description go hand in hand. Images are actually part of your item description, so they are equally as important. Always try to use an original image of the item the buyer will receive (take the picture yourself). Online studies have confirmed that items with stock images have lower sales conversions than items with original images. Most people have a camera or phone they can take a picture with. If for some reason you don't, try to borrow one from a friend or family member. Original images reassure customers that the item you are offering is indeed authentic and in your possession. Taking a picture involves more than just taking a snapshot. You don't want your image background to show a messy house, leftover meals on the kitchen table, or a television playing in the background. Your image should look professional. This is an easy effort for you to make. If your item can stand upright, place it on a flat surface, such as a table, and position it against a wall. If you have a white sheet, or piece of fabric with a solid pattern, you can pin to the wall behind your item, you will be amazed at how professional it can make your picture look. Showcase the item from different angles. If your item is multi-dimensional, get three or four different angles. More pictures lead to more sales. Crop your photos. Once you have uploaded your photo(s) to your auction, use the crop feature to give your photos a more flattering, balanced presentation. Make your item the center of the picture. Also, take advantage of the automatic sharpening/brightness tool underneath your picture editor in your eBay listing frame. This helps to brighten the photo and give it a crisper look. The #1 deciding factor in most auctions is shipping price. Shipping policies need to be clear and concise, with no confusing charges or gimmicks to make money off of shipping. There is nothing wrong with charging a little more for shipping supply costs, but don't gouge people on shipping. This is my personal, number one turn off from any auction. If the shipping price is outrageous, I don't care if the total is cheaper, I am always likely to buy elsewhere. To learn ways you can reduce your shipping costs and save money on shipping supplies, take a look at my article on "4 Easy Ways To Reduce eBay Shipping Costs". Free Tip: To maximize your search results on eBay and other search engines, offer free shipping. Offering free shipping, automatically gives you a five star shipping cost rating on eBay as well as boosts you to the top of the search results in relevance. 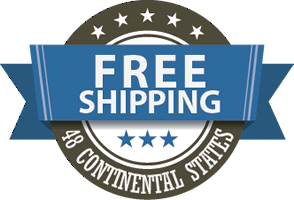 If you can ship the item cheaply, free shipping is the way to go. Shipping, payment and return policies should be clearly stated in the bottom part of your description. I always place my shipping policy directly under the first four lines of my item description, spacing it one line down to separate the item description from the shipping policy. You can make the shipping policy text any color you want, but try to keep it the same size as the rest of your description and close to the same color text as one of the 2 colors of text in the rest of your description. If your main two text colors are blue and black, try using a midnight blue or teal color for your other texts if you so desire. Feel free to use this template as you want. It is a free gift from me. Next, you want to lay out your payment terms/policy. By purchasing this item you agree to complete payment within 3 days of auction end. If you have won multiple items, please wait for a combined invoice so that we may adjust and discount your shipping cost. The last portion of your description should include your return policy and a conclusion of quality assurance. To do this, reassure your potential buyer that you strive for excellence and customer satisfaction. If you have acquired positive feedback from past sales, give a nod to your feedback score to help them feel secure about their decision to buy from you. Whether you choose to accept or not accept returns is totally up to you. If you are striving to be a Top Rated seller, you must have a return policy. If you do accept returns, be sure to be specific about the conditions of the returns you will accept. An important aspect to remember as a seller is that a transaction is not complete until the buyer receives the product and leaves positive feedback. After your item sells, send the buyer an invoice. 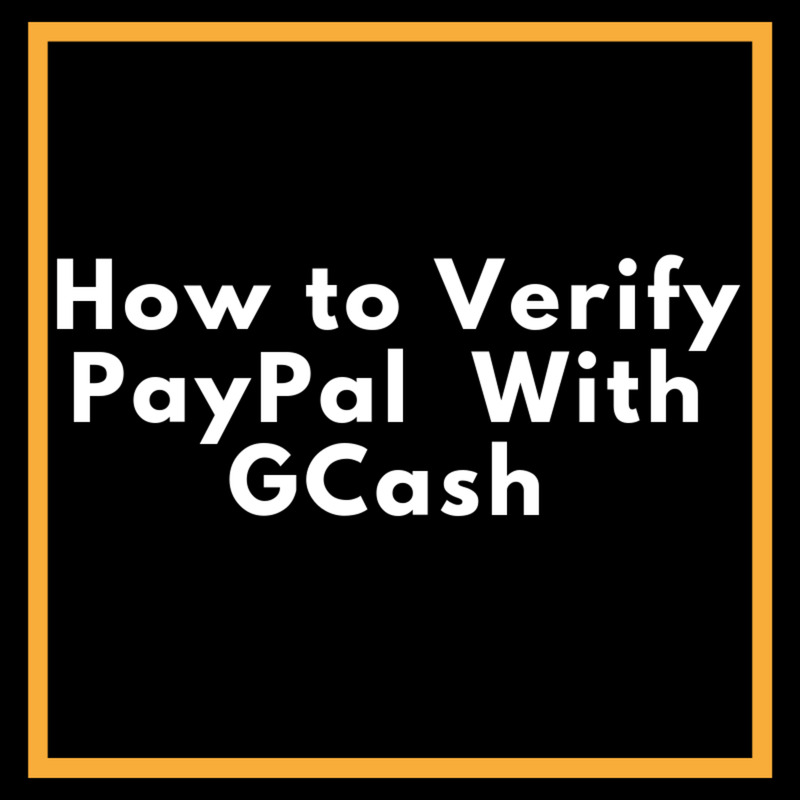 Once payment has been received, send a message to your buyer to let them know that their item is being processed for shipment and that a tracking number will be uploaded shortly. Don't forget to thank them for their purchase. Once you have messaged your buyer, prepare the item for shipment. In order to fully complete a transaction, you must ensure that their package arrives safely, in the condition stated in the title and/or description. To make sure each item arrives safely and undamaged, package each item with care as if you were sending it to yourself to keep and treasure. Don't skimp on packing supplies. You should have already calculated supply cost into the shipping cost you charged to the buyer. Give the buyer what they paid for. Another crucial part of the shipping process is protecting yourself from unconfirmed shipping. Select a service that provides a tracking number that you can upload to eBay. The best way to make sure a tracking number is uploaded is to use eBay or PayPal shipping labels. 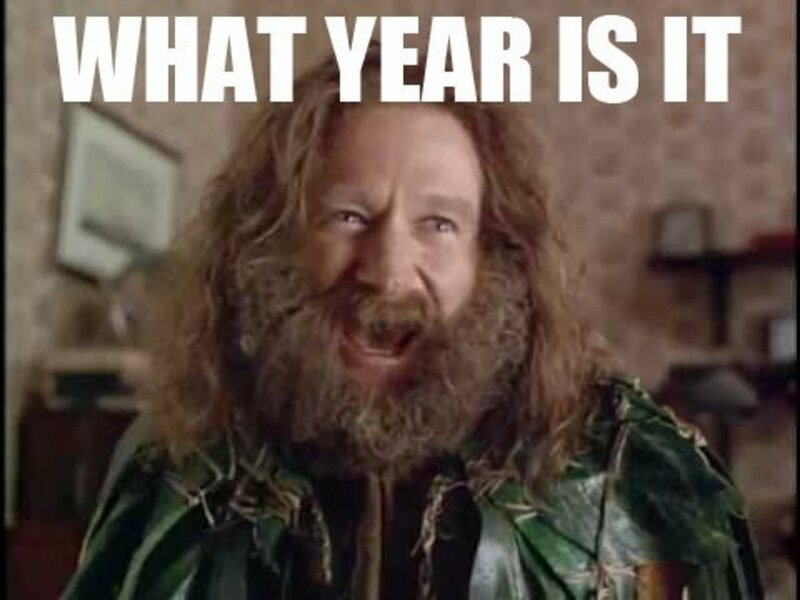 Using either of those services will allow the tracking number to be automatically posted to eBay. Another equally crucial part of the shipping process is speediness. Your goal should be 1 day handling time, which is required if you want to become a Top Rated Seller. In order to achieve this goal you must be able to ship the item the next or same day that payment is recorded. To achieve this, have your item either prepackaged or easily available for shipping. Free Tip: Instead of dragging each item to the post office, schedule a pick-up. This is a free service via USPS and is quick and easy to do. Once the item has left your possession, contact the buyer once more, letting them know their package is on the way and when they can expect it. Thank them once again and offer a line of communication, should they have any additional questions. There are many other aspects of being an eBay seller, some of which I will address in future articles. In conclusion I have listed a few more helpful tips to consider. Be courteous to your customers.